Heading into this year, many bond market observers were concerned about the state of BBB-rated corporate debt and how much of that debt could be downgraded to junk, turning those bonds into fallen angels. The VanEck Fallen Angel High Yield Bond ETF (NYSEArca: ANGL) is the dominant exchange traded funds providing access to fallen angels, or corporate bonds originally issued with investment-grade ratings that are later downgraded to junk. ANGL tracks the ICE BofAML US Fallen Angel High Yield Index (H0FA), “which is comprised of below investment grade corporate bonds denominated in U.S. dollars, issued in the U.S. domestic market and that were rated investment grade at the time of issuance,” according to VanEck. 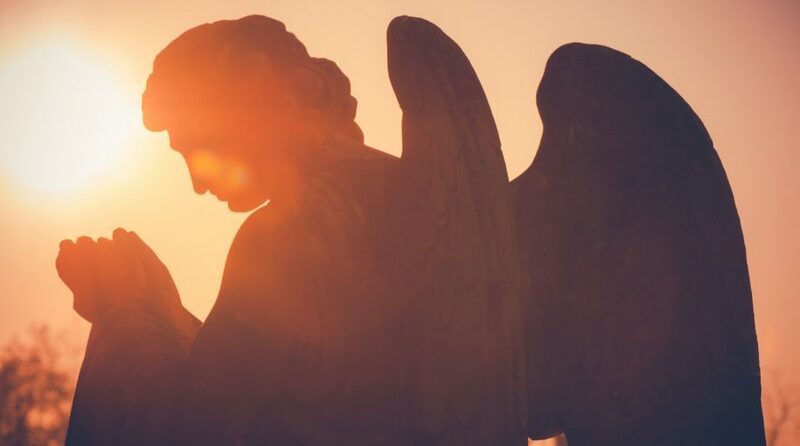 While there was not a massive number of corporate bonds that became fallen angels in the first quarter, that number is sure to rise in the next economic, according to Fitch Ratings. Fallen angel issuers tend to be larger and more established than many other junk bond issuers. Relative to the broader high-yield market, fallen angels have historically included greater concentration of higher quality or BB-rated speculative-grade bonds. Historically, fallen angels have outperformed the broader junk bond market. ANGL, home to $952.30 million in assets under management, holds 211 bonds, which are domestic issues. “’BBB’ category issuers’ share of the $3.8 trillion U.S. investment-grade corporate bond market has grown to 59% in 2018 from 51% in 2008 due to ‘BBB’ category issuance exceeding total investment-grade issuance,” said Fitch. ANGL is up 8.10% year-to-date.